This work will contribute to the design of more efficient incentives to engage farmers in sustainable production at the lowest cost. MATOPIBA is a specific area of the Brazilian Cerrado biome, the world’s most biodiverse savannah, in Maranhão, Tocantins, Piauí and Bahia states, as well as small areas of the Amazon and Caatinga biomes. MATOPIBA is known as Brazil’s current “agricultural frontier”, as the area is increasingly cleared for soybean and livestock production. Local farmers are the key decision makers when it comes to both agricultural expansion, and uptake of more sustainable farming practices. Their decisions depend on production factors (such as the suitability, cost, and size of land available for expansion), the relevant incentive mechanisms (such as their reputation, technical assistance programs, PES programs), types of contract, etc. ), as well as cultural factors and perceptions about the institutional context and market. This project is funded by Conservation International Brasil (CI), via the United Nations Development Programme (UNDP) in its role of the MATOPIBA Global Environment Facility. 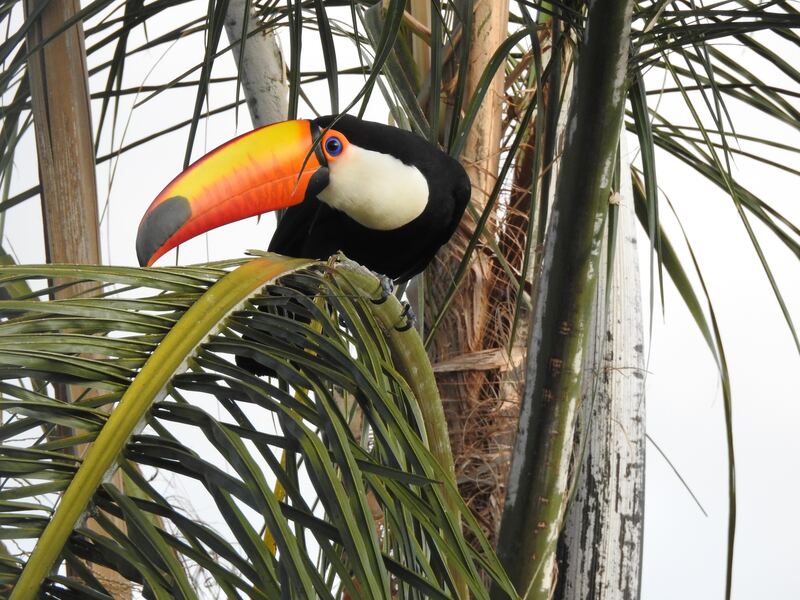 Photo: Giant toucan, native to the the Brazilian Cerrado.